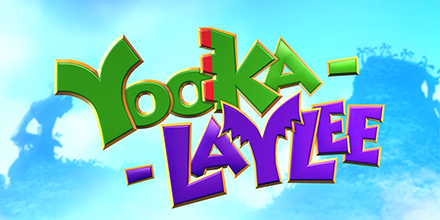 It’s time to get your platforming on and rescue some Pagies from Cagies with Yooka & Laylee. Whether you’re a seasoned platforming veteran or looking to try something new then Yooka-Laylee is the collectathon title for you, so get ready to explore huge, beautiful worlds, meet (and beat) an unforgettable cast of characters and horde a vault-load of shiny collectibles as buddy-duo Yooka (the green one) and Laylee (the wisecracking bat with the big nose) embark on an epic adventure to thwart corporate creep Capital B and his devious scheme to absorb all the world’s books… and convert them into pure profit! Yooka-Laylee is available now on Xbox One, PlayStation 4 and PC. For those looking to get their platforming on with the Nintendo Switch then you can expect Yooka-Laylee in 2017. Now go save those Pagies from Cagies and take down Capital B!! Overcooked Wins Two BAFTA Games Awards! The Escapists 2 – Welcome to Rattlesnake Springs!